You can print from home or office, just pop in and collect anytime or we can post them out to you…. Download our Fuji app for convenient editing on line. Order different size prints and finishes. Come on down, there is no waiting to order, just use our convenient kiosks. 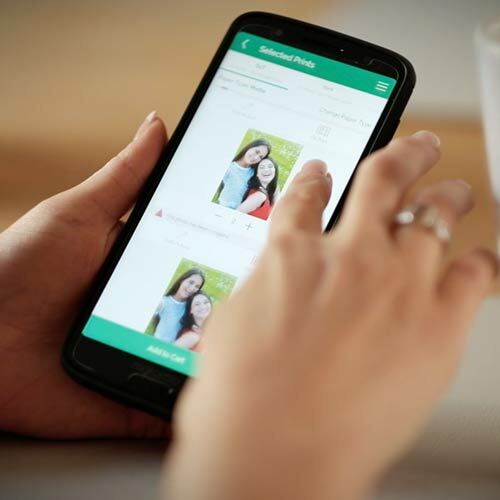 You can print from your phone, from a memory stick, your camera or laptop. Print right now with our convenient phone app. Download, choose your photos and print and pick up in-store. 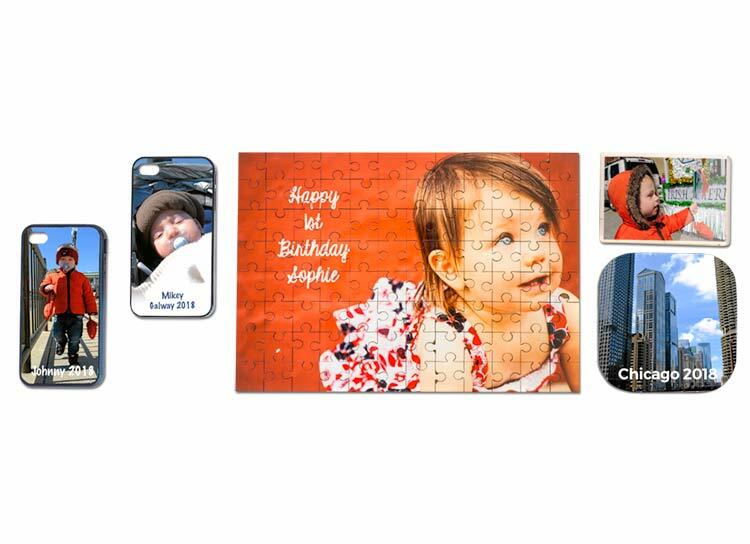 Custom Printed PhotoMugs, great for birthdays, christmas or for Mum and Dad’s office. It doesn’t matter the occassion, make a card for your teacher, best friend, Dad or best friend. Custom Printed T-Shirts for teams, groups and special occassions. 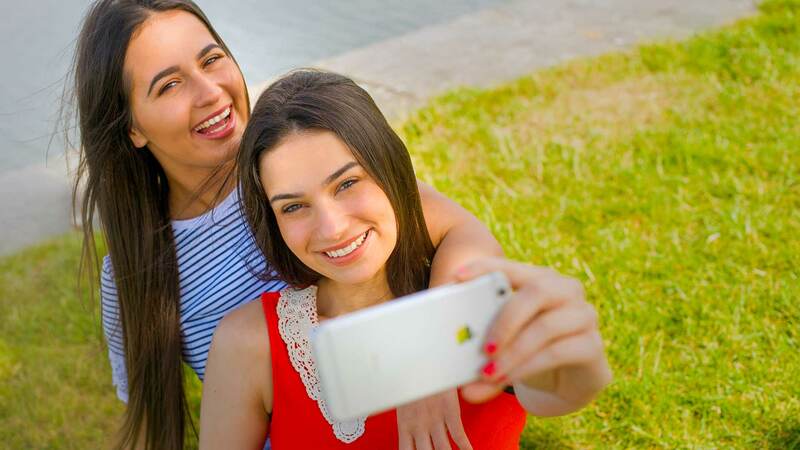 Don’t let your photography sit on your phone or laptop, we have some great ideas for your photos. 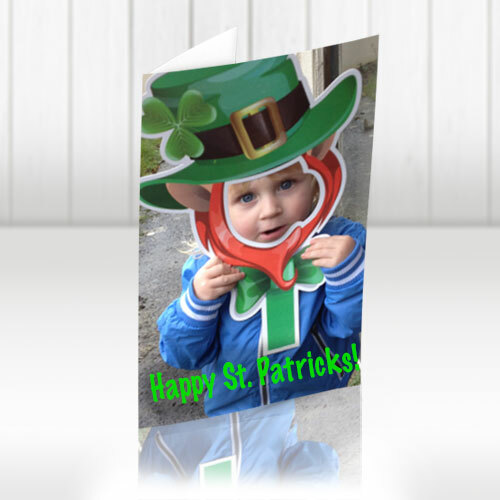 Use those great images to make someone smile by doing some photo printing with us today. 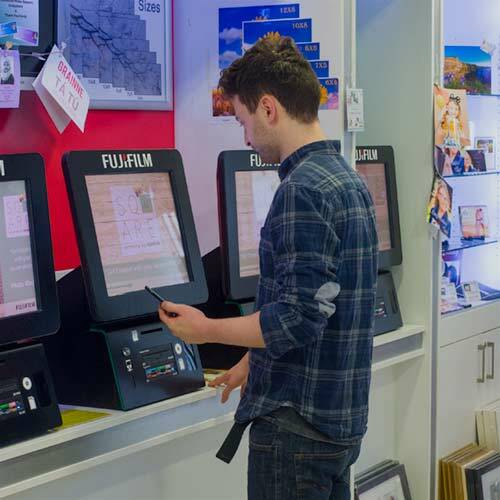 Pop in to FujiFilm Galway, we have great personalised gifts and decorating ideas for your home or office. 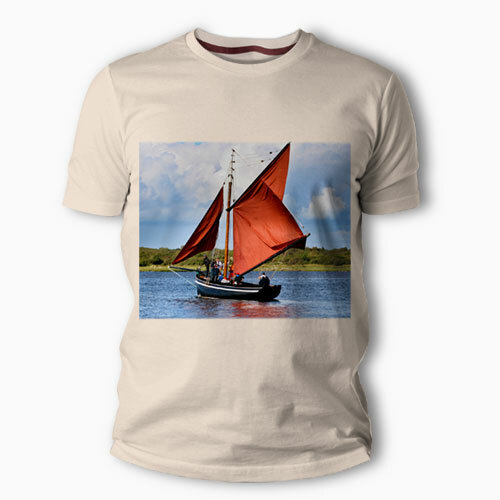 You can order a T-shirt for a hen or stag, a customised birthday card for someone special or some beautiful block mounted photos for an empty wall in your home. 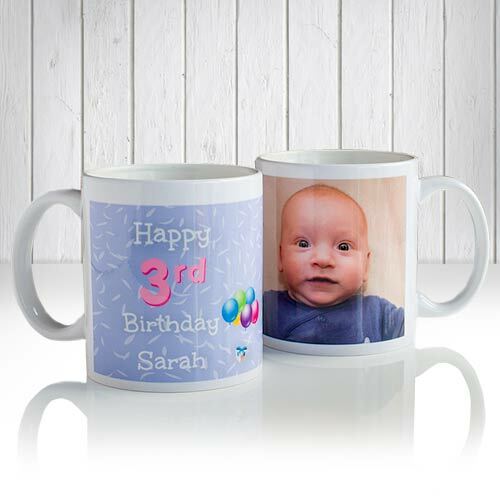 Bring you phone, camera, or memory stick, all our gifts are custom printed in store and have a quick and convenient turnaround.